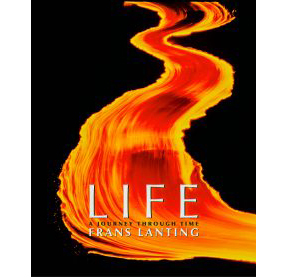 Frans Lanting I Save Asiatic cheetahs and the people who protect them. 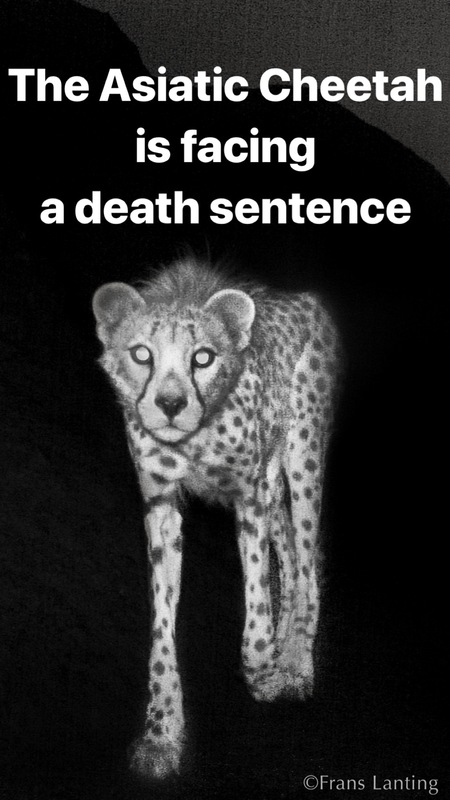 The Asiatic cheetah is facing a death sentence. 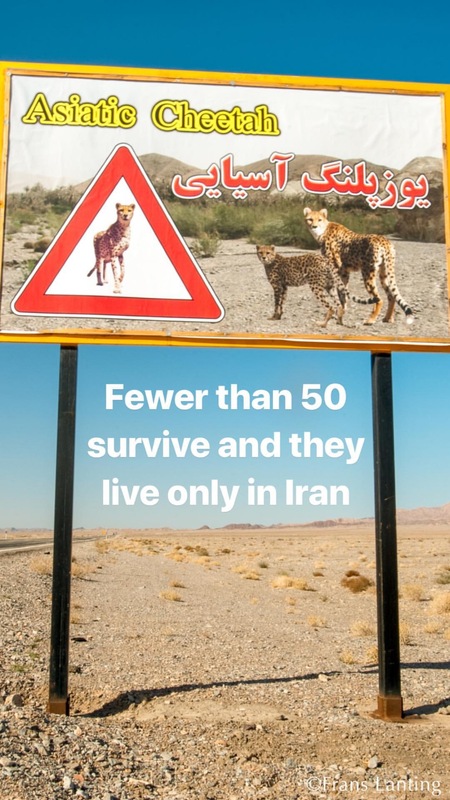 Fewer than 50 survive—and only in Iran. But some of the best people dedicated to saving these unique cats from extinction are now in jail for their work and may even face the death penalty. They’ve been accused of using camera traps for espionage. But camera traps are only good for one thing—to capture images of animals at close range just like you see here. This rare image of a cheetah in Iran was captured by one of my camera traps while on assignment for @NatGeo. I worked there with permission and support of Iran’s Department of Environment, and with several of the excellent Iranian scientists who have been arrested. They belong to the Persian Wildlife Heritage Foundation, but they worked closely with the government, and yet they are now on trial—for charges that are politically motivated. 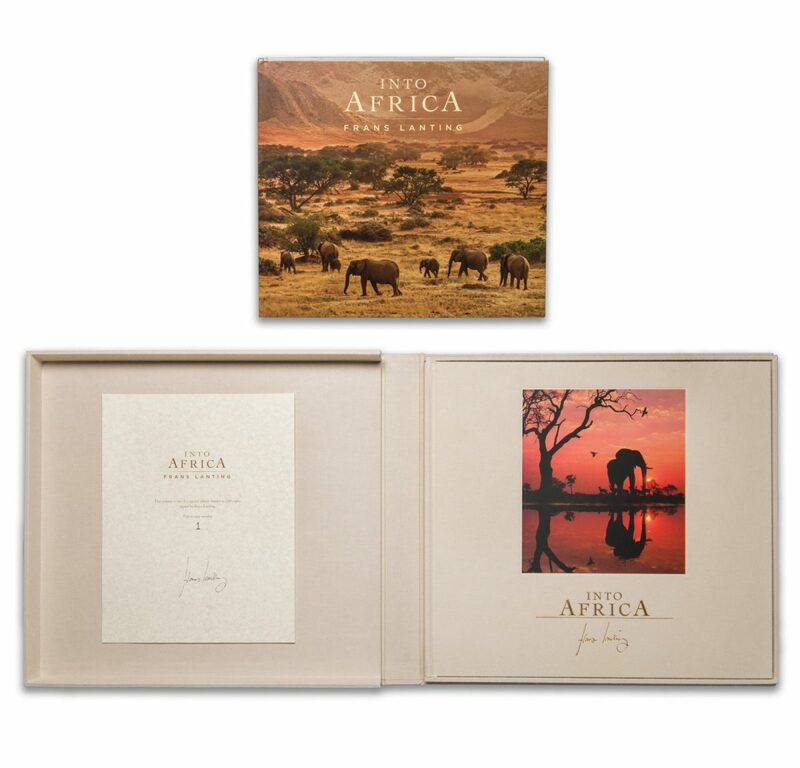 This is horrible for the individuals involved, but it is also a tragedy for the animal which faces extinction. 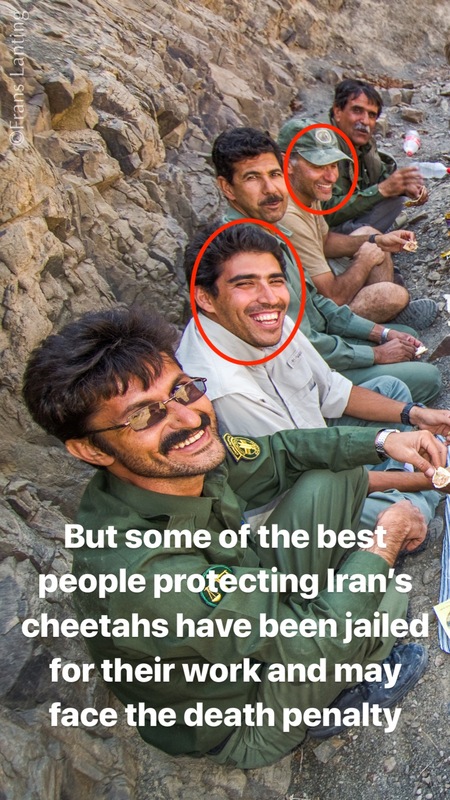 And that is a great loss for everyone in Iran because the Asiatic cheetah is a powerful symbol for Iran’s unique natural heritage. 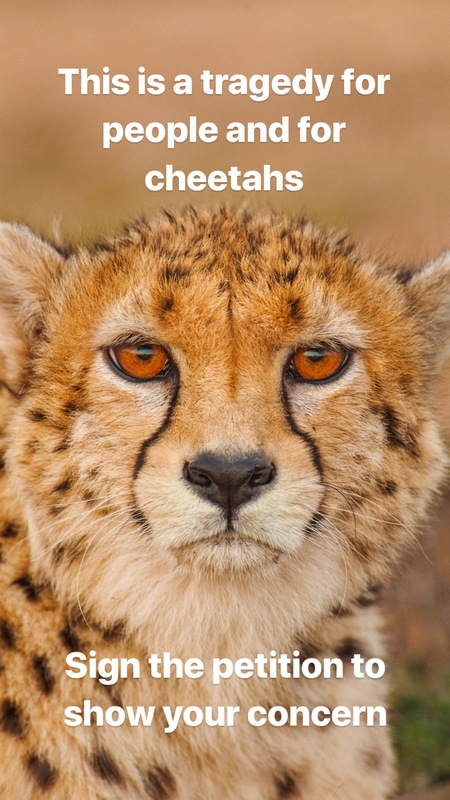 If you care about cheetahs in Asia and the plight of the people whose mission is to protect them, Chris Eckstrom and I urge you to read the story NatGeo just published and spread the word about it: www.nationalgeographic.com/animals/2019/03/iran-wildlife-conservationists-jailed/?fbclid=IwAR3jMP-vBdT4hbA3W90go52koPU1NglUw5C28qleYCZmikv-0aLlg-SLiIM.